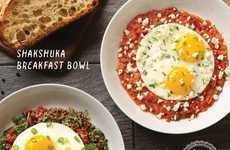 Never wait in line to enjoy your favorite brunch dish again thanks to Trader Joe's new Shakshuka Starter. 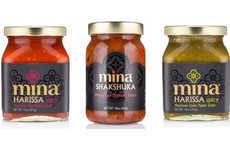 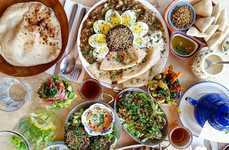 As Trader Joe's puts it, the Middle Eastern dish Shakshuka "has become a certified foodie phenomenon as of late." 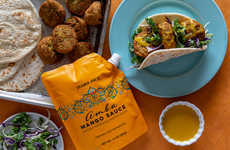 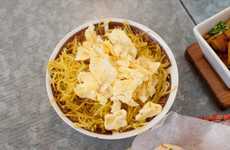 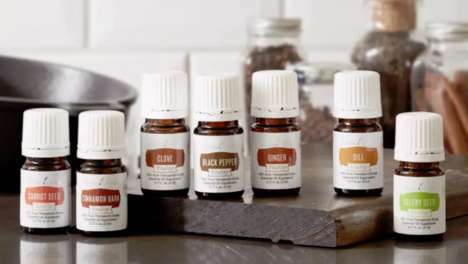 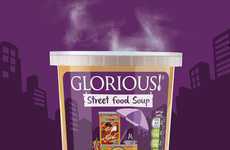 Indeed, the spicy breakfast dish seems to be popping up everywhere, which is why it makes perfect sense for the retailer to offer its own take on the dish. 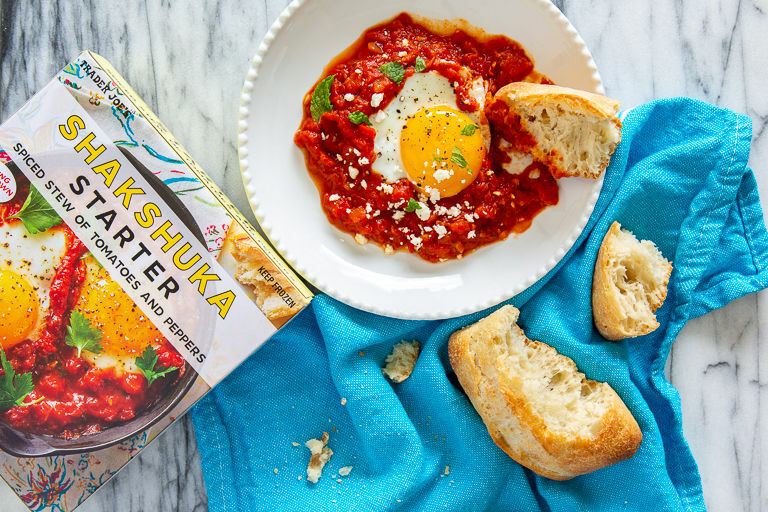 Just like something you would find in a hip gastropub, Trader Joe's new Shakshuka Starter boasts a flavor blend of tomatoes, bell peppers, garlic, and spices. 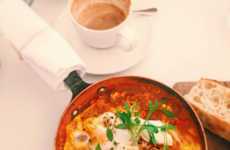 After microwaving the tomato base, consumers simply have to crack two fresh eggs on top and then pop it back in the microwave for another two minutes. 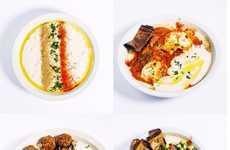 The end result is a pair of poached eggs mixed with the savory Shakshuka flavors.